The more prepared you are for your Walt Disney World vacation, the more fun you will have in the parks. 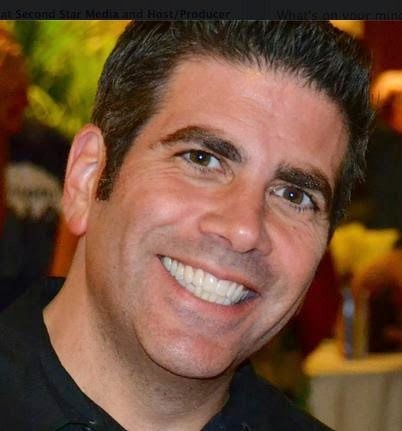 Lou Mangello is best known as the radio personality behind the WDW Radio Show and is the go to “Disney Expert” for Fox35 Orlando, the Orlando Sentinel, StarWars.com, and countless others. 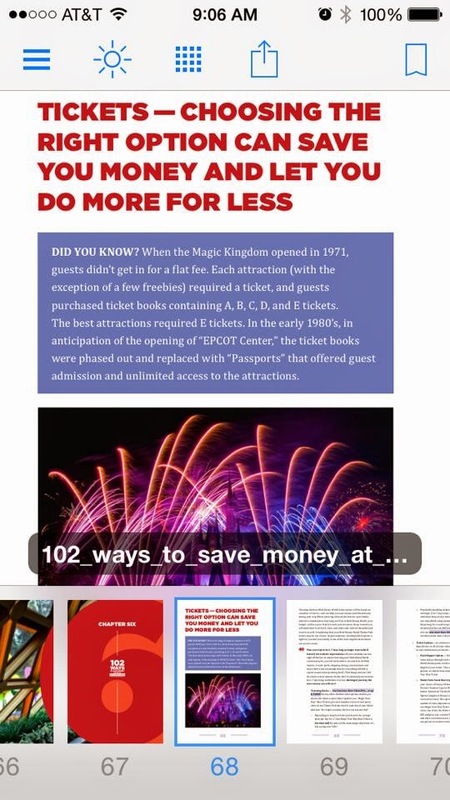 "How do I save money for or at Walt Disney World?" 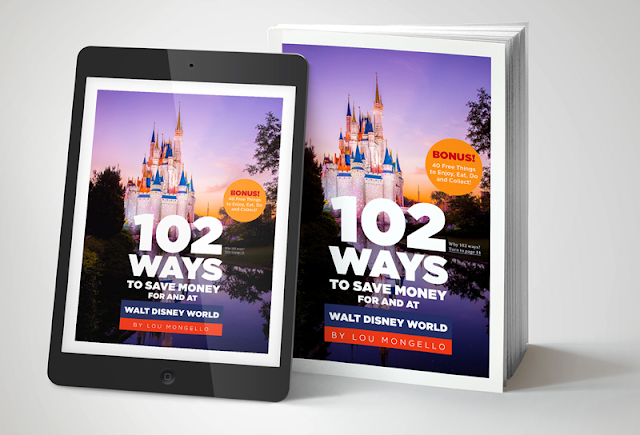 102 Ways To Save For And At Walt Disney World is informational and straight to the point. Running 197 pages, the guide gives great tips from beginning to end. Both physical and digital copies of this guide are offered. For this review, I used the digital copy. If you have a smart phone, you can download the Kindle App and read a page during a 15 minute break at work or while you wait in line at the grocery store. The beautiful bright colors add a nice touch to either version. 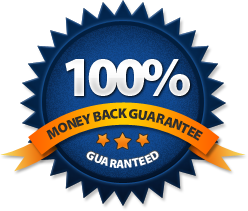 Lou believes that you will improve the value of your vacation experience for your dollar. He guarantees that if you use just a few of the tips in this book, that you will be able to save money for and during your next Walt Disney World vacation. If you don’t, let him know what did not work, and he’ll gladly refund the purchase price of your book. If you would like more information on Lou, check out his website. You can read more about Lou and his radio show here.